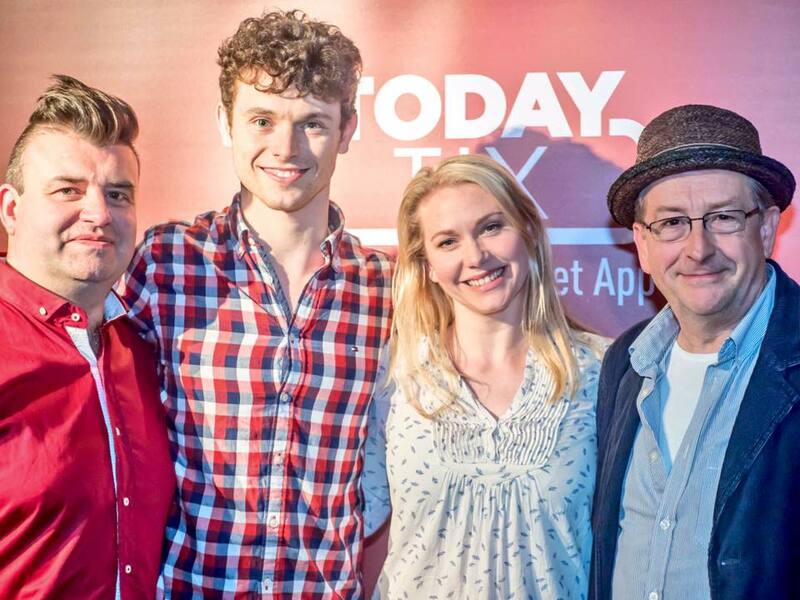 Top Tips On Making The Most Out Of London Theatre! If you’re obsessed with theatre, and you want to eat, sleep and breathe it, here’s how you can experience more of it, especially online! We’ve got a few hot tips for you to get the most out of theatre in 2018 by connecting with the London theatre community. These are our favourite blogs, websites, tips and advice for enjoying theatre, and not just when you’re watching a show. 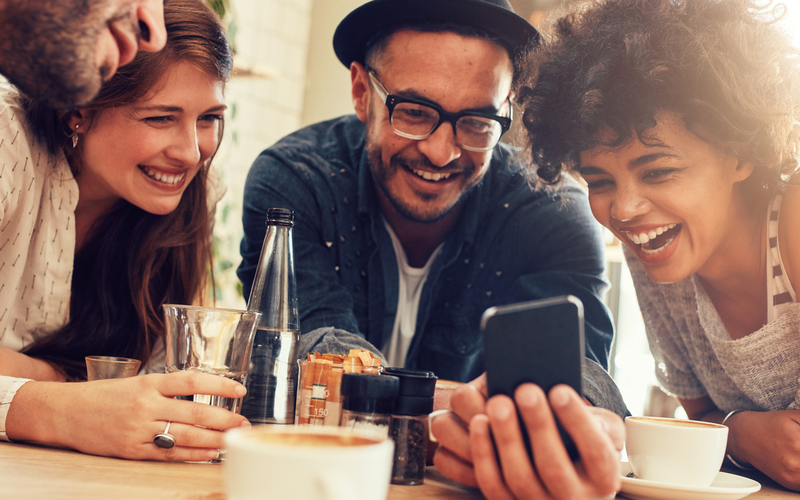 There are great communities online that you could join on Facebook, Twitter and forums, where you can talk about theatre to your heart’s content. They’re a great place to go to find likeminded people and maybe a few new friends to see shows with! The Musical Theatre Appreciation Society is a great place to start. 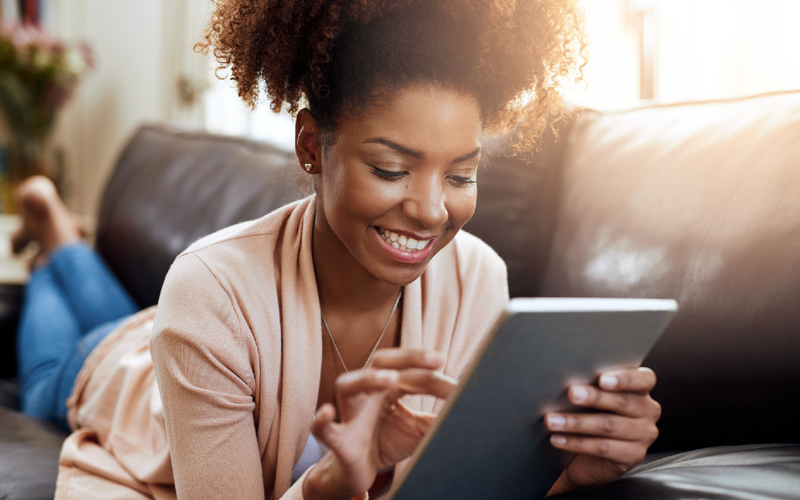 You can stay up to date with the latest news, reviews, videos, interviews and fun theatre blog content from lots of different websites, including the TodayTix Insider! If you want to read more about the theatre shows and stars you love, there are plenty of websites and blogs out there like WestEndWilma. Tell us your favourites on Twitter! 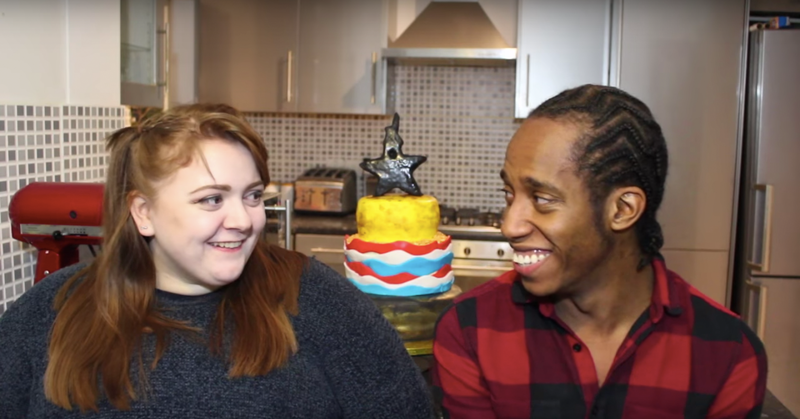 In addition to great stagey YouTubers like Social Ambassadors Bradley, Amy, and Aeron, you can enjoy great theatre videos from Rukaya Cesar and Sam4God. They all do something a little different and if you can’t always get into London as much as you’d like, watching their videos can be like a window in the West End! 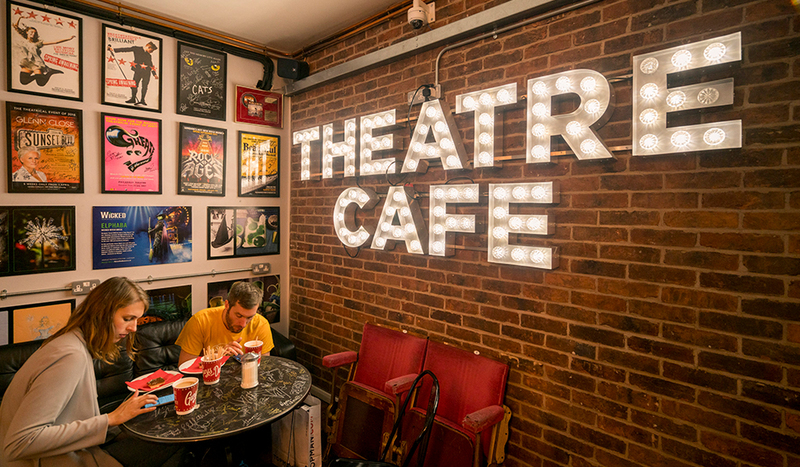 If you want to find a stagey place to hang out in when you’re not at a show, try The Theatre Cafe on Shaftesbury Avenue. With live open-mic performances, show meet and greets and great coffee, it’s a great place to surround yourself with theatre and even grab something before a show. If you need a weekly fix of show tunes and interviews, check out The Curtain Up Show on Resonance FM and online. Of course, there’s Elaine Paige on Sundays and Sunday Show Tunes for a weekend dose of musical theatre. Honest Actors is also a great podcast featuring one-on-one interviews with actors on their training, auditioning and life experiences. Go for a meal at the singing Leon! Get dinner and a show at the all-singing branch of Leon in the West End. 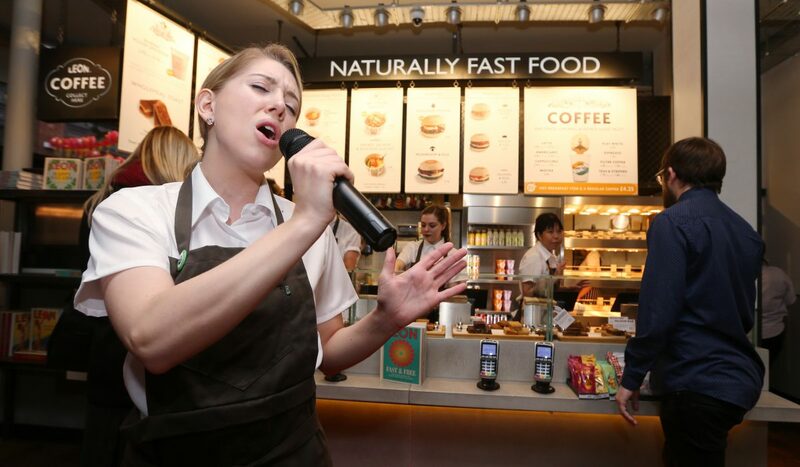 “It is a stage for West End hopefuls, where the team prepares and serves Naturally Fast Food, and then takes the mic to sing a show tune. It is a place for them to get noticed, and follow their dreams.” Check it out the next time you’re in town! We hope these tips help you connect with the theatre community in London.